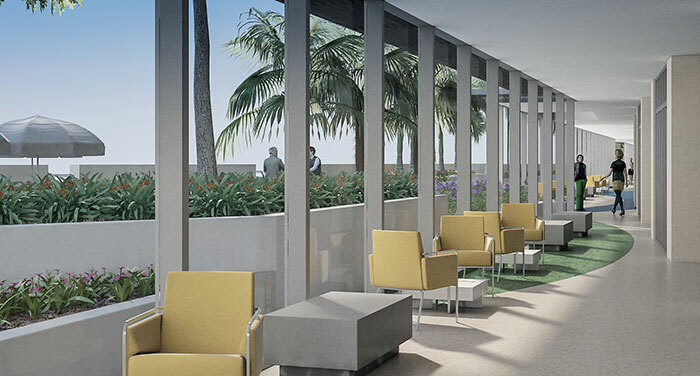 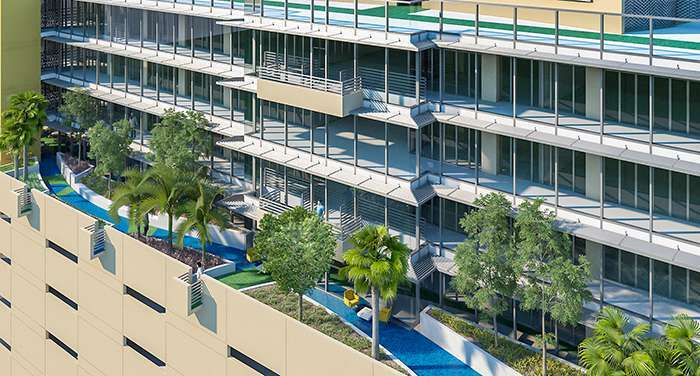 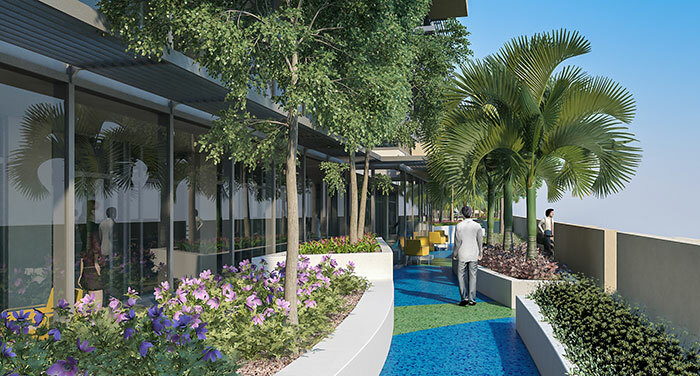 Doctors Of Aventura is the newest project of a medical center being constructed just in a few steps from the traumatological hospital of Aventura. 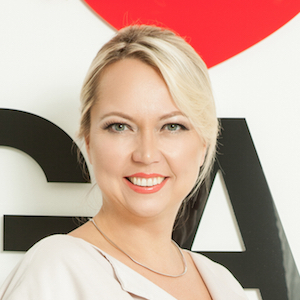 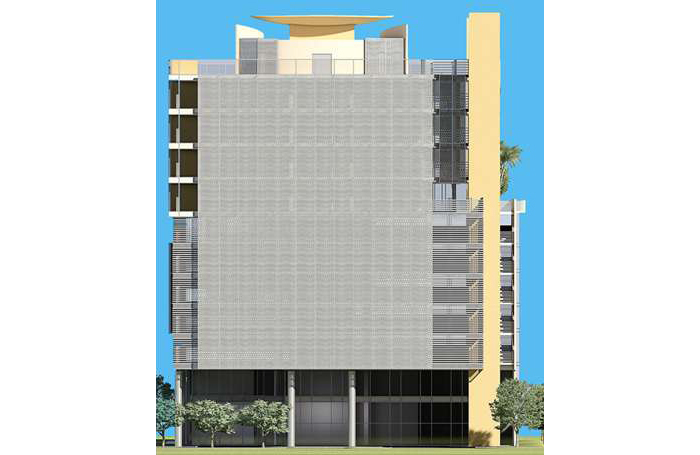 Doctors Of Aventura is a modern class A office building the design of which is filled with health care. 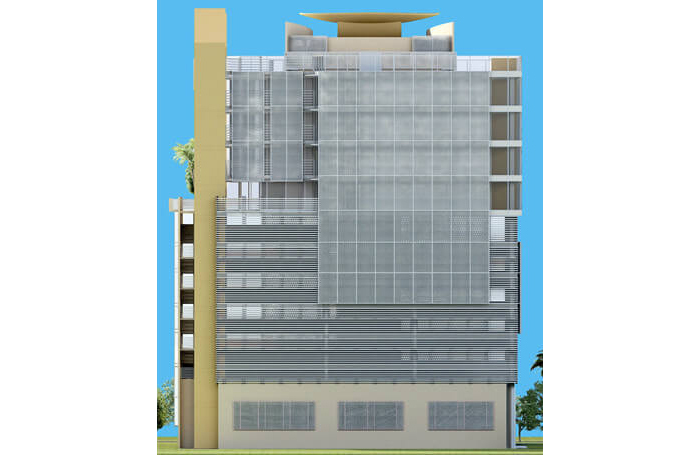 Medical condominium will offer offices varying from 700 to 17 000 square feet in size. 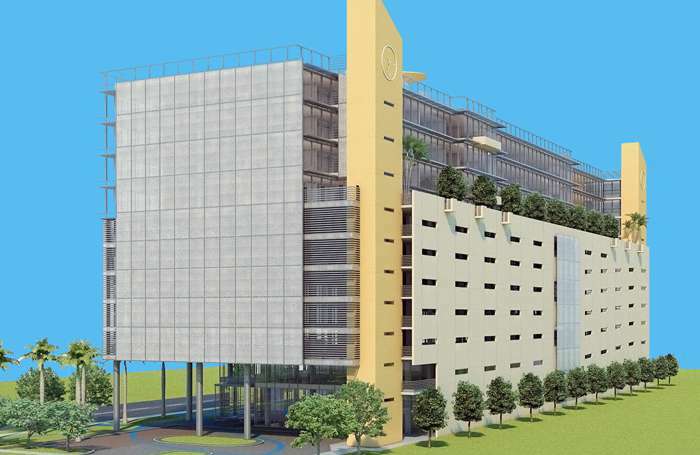 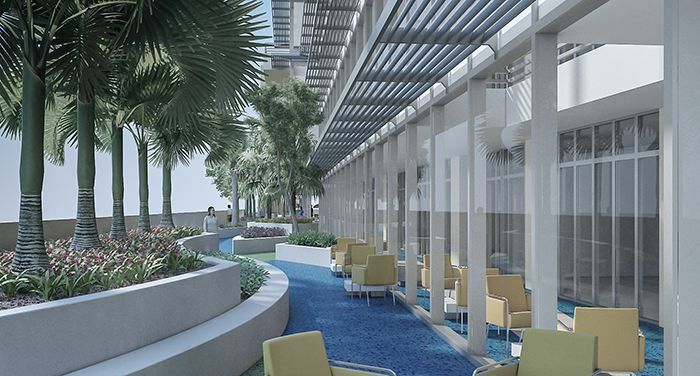 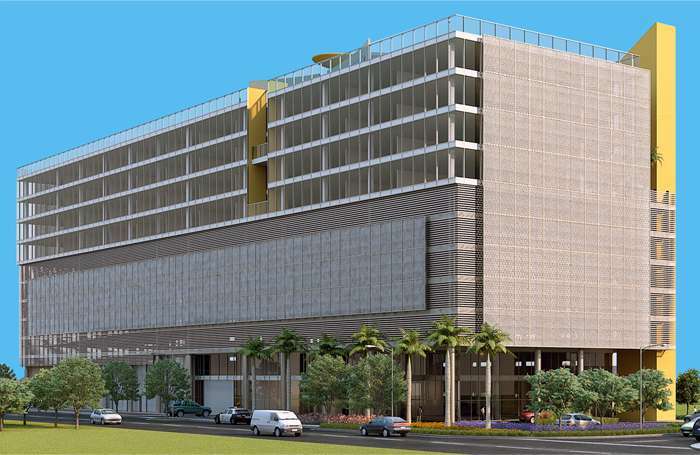 12-storey building located on a health campus territory, two steps away from Aventura Hospital, will be fully reserved for medical needs and is designed exclusively for doctors. 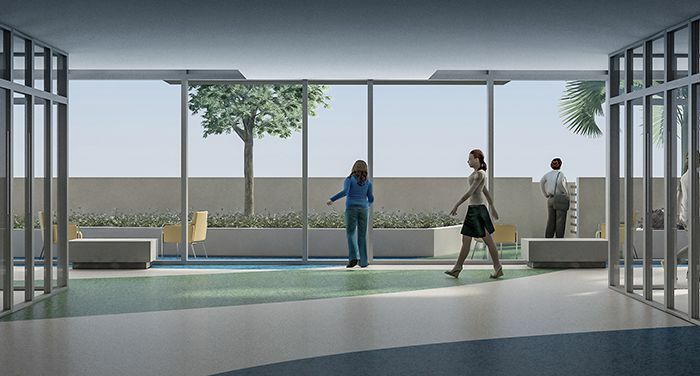 Medical center can boast of the best achievements in "green building" field. 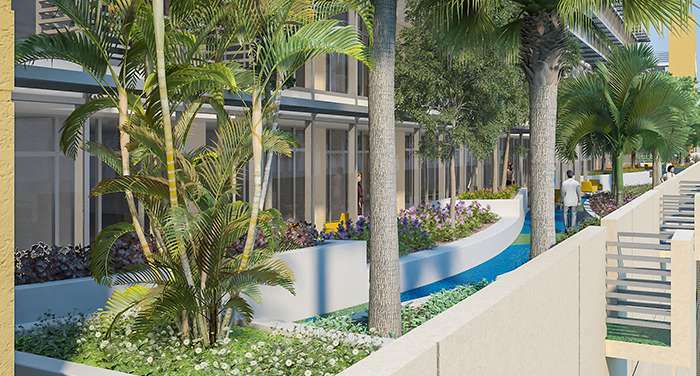 So, a green terrace with a tropical garden with an area of 8,000 square feet will be located on the 8th floor of the building, and the roof will be equipped with a jogging trail. 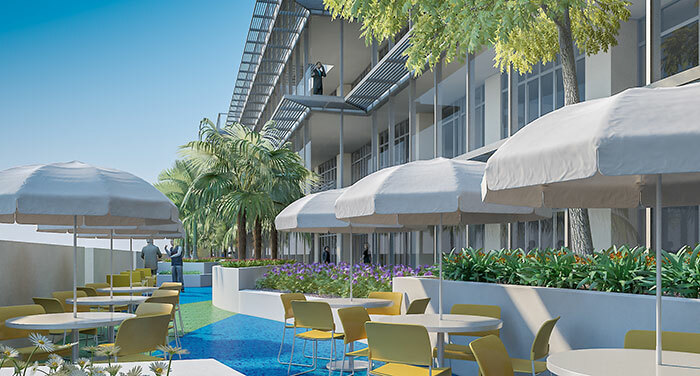 Altogether Doctors Of Aventura building will be able to offer 100 000 square feet of office space, 13 000 square feet of commercial space and 540 parking places.